Fine Carpentry NH does custom construction and additions, and remodeling. Whether building a new home or remodeling, our philosophy is: We put customer satisfaction first. We listen to our customers, work with them to meet their objectives, and give our full attention to every project detail. 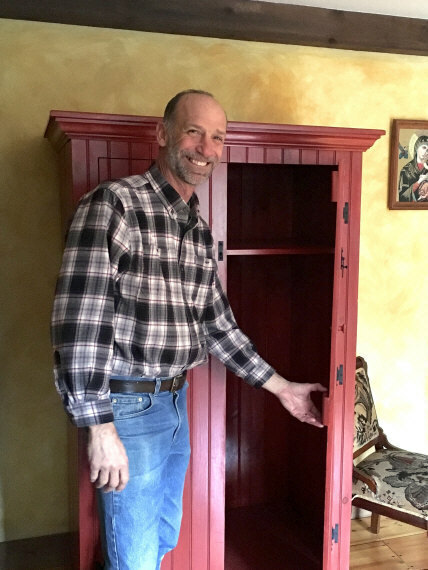 Formerly as Bryan Fine Carpentry, Fine Carpentry NH has been in business since 1999. Richmond resident, David Bryan, enjoys spending time with his ten children and nineteen grandchildren. 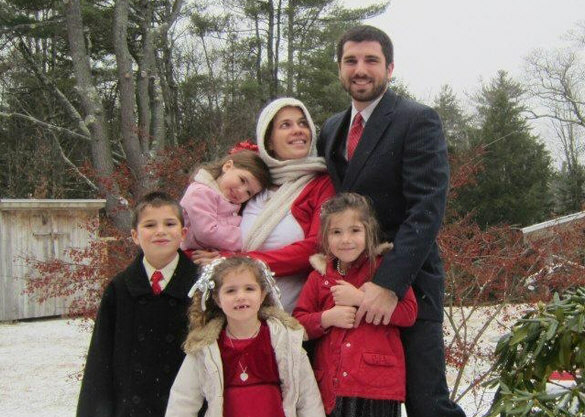 Nicholas Saginario joined the business when he moved to New Hampshire from upstate New York in 2004. He and his wife and five children reside in Rindge. David and Nicholas appreciate the benefits of living and working in the Monadnock Region. David and Nicholas are the Fine Carpentry NH team, completing construction and remodeling projects on time and on budget. Because of our customer satisfaction emphasis, we have many repeat customers, many of whom refer new customers to us. Please give us the opportunity to put our expertise to work on your behalf!